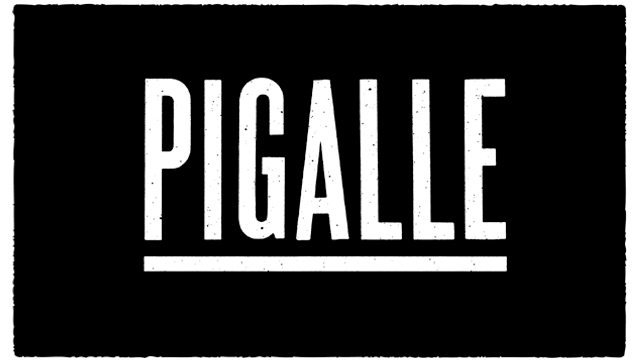 Pigalle Paris was launchd in October 2008 by Stéphane Ashpool, with opening of the multi-label select shop. Avant-gardist in the region he grew up and made a creator team called, “Pain O Chokolat”. The mix of urbain culture and “savoir-faire couture”, the brand is one of the most desired by the hipsters. Even though it’s very close to the fashion world, Ashpool stays to play at the border. He doesn’t hung around by the fashion salons – “it’s a sheep market ” – and he presents his collections as he feels like, with or without défilé. The business is less important. He is also winner of the one on the best Fashion award in France, l’Andam 2015.